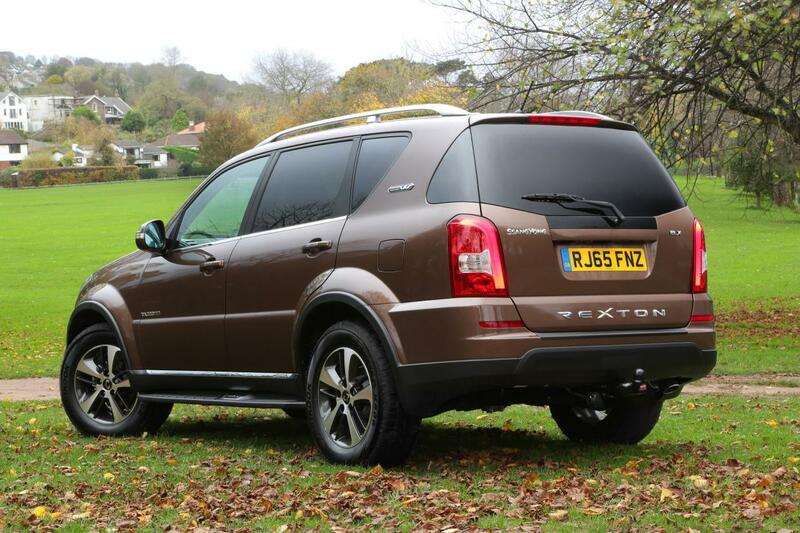 Ssangyong has launched the 2016 Rexton, its flagship SUV, in the UK market at a starting price of £22,995 (INR 23,04,993). It is available in three trims – SE, EX and ELX. The 2016 MY gets a new Euro 6-compliant diesel engine. The biggest change however is the new engine which is now the e-XDi220 2.2-litre Euro 6 diesel engine. The automaker says that this unit churns out 178 PS of max power and 400 Nm of peak torque that is available from 1,400 rpm to 2,800 rpm. These figures represent an increase of 15% and 11% in power and torque respectively over the previous 2.0-litre mill. Ssangyong claims that CO2 emissions have come down to 184 g/km from the previous 196 g/km, while fuel efficiency has been increased from 38.2 mpg (16.24 km/l) to 40 mpg (17 km/l). Now, along with the 6-speed manual gearbox there is also a choice of the new Mercedes-Benz 7-speed automatic transmission. Top-end variants feature multi-link suspension at the rear for better comfort. The 2016 Rexton can be bought in both five- or seven-seat layout. The top-end ELX grade comes with a dual tone beige/grey leather interior, multi-function leather-wrapped steering wheel, heated rear seats, satellite navigation, LED DRLs, front and rear parking sensors and 18-inch Diamond cut alloy wheels. The SUV is based on a steel ladder chassis and has a body-on-frame construction. The base SE trim is equipped with double wishbone and coil spring suspension at the front and five-link rigid axle with coil springs at the rear. In the automatic EX and ELX trim, the rear coil spring suspension gives way to a multi-link setup. 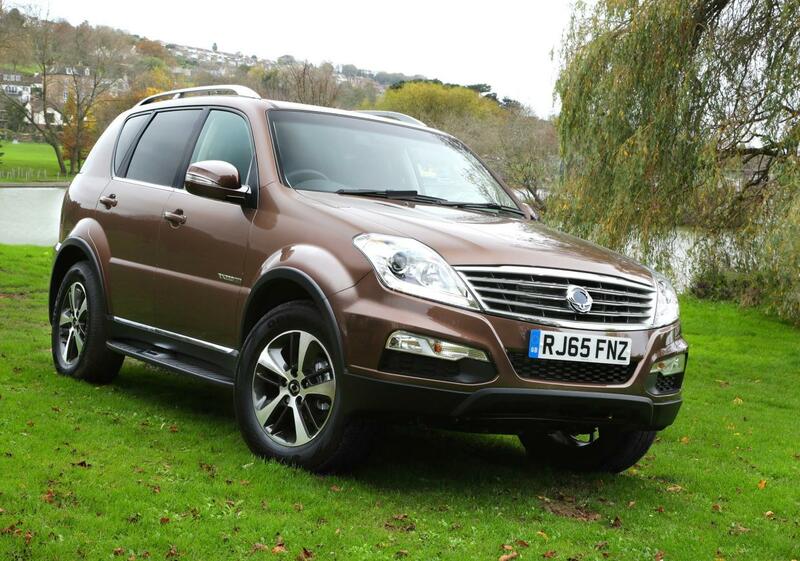 The Rexton has a claimed towing capacity of 3 tonnes. The multi-function steering wheel comes wrapped in leather.